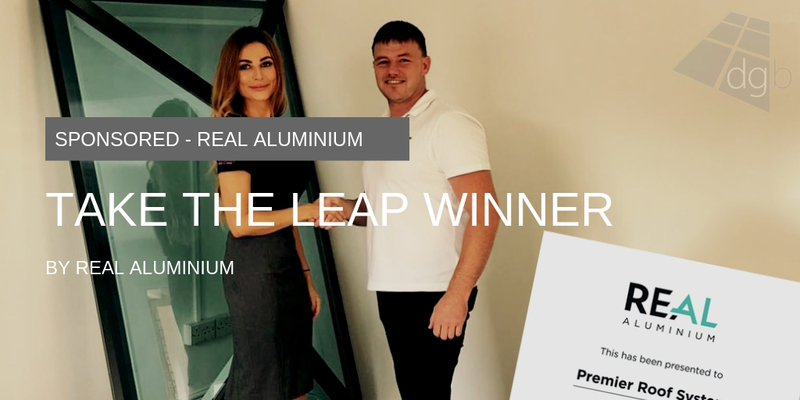 The three-year peak follows an intense period of investment at REAL Aluminium, which included a £250,000 development programme to create an additional 23,000ft2 aluminium factory. 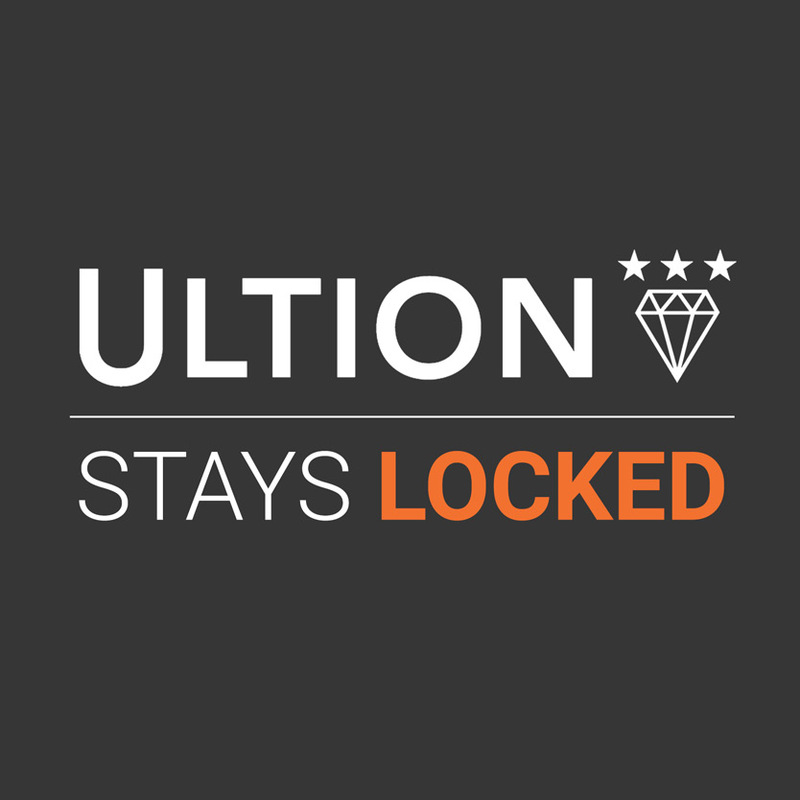 Significantly boosting REAL Aluminium’s production space, the new facility in Stonehouse, Gloucestershire, has helped REAL to ramp up production of its range of aluminium windows and doors by 16% and bi-fold doors by a phenomenal 27%. 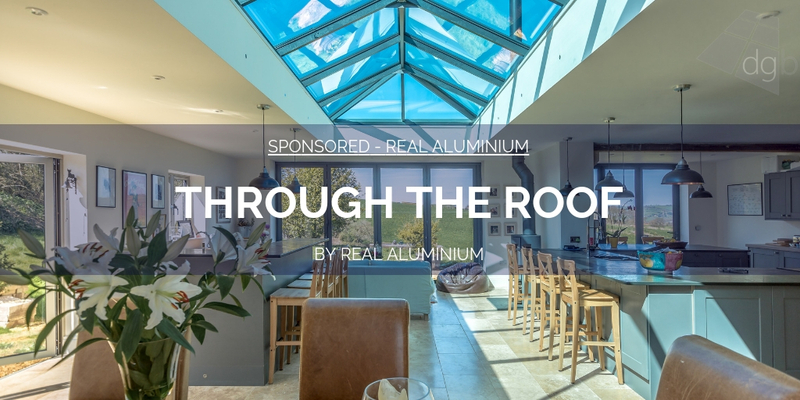 “2018 was a brilliant year for REAL Aluminium and we are absolutely delighted to have broken all previous records with these amazing figures that have surpassed all industry predictions,” says John Adams, aluminium category director at REAL Aluminium. 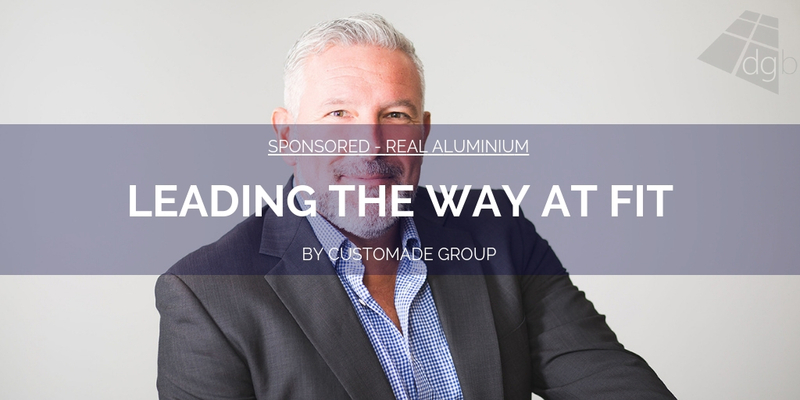 “The demand for REAL Aluminium has rocketed and our recent round of investment, particularly in our new factory, means we can accommodate further growth and help our customers to seize the opportunities of this fast-moving market. 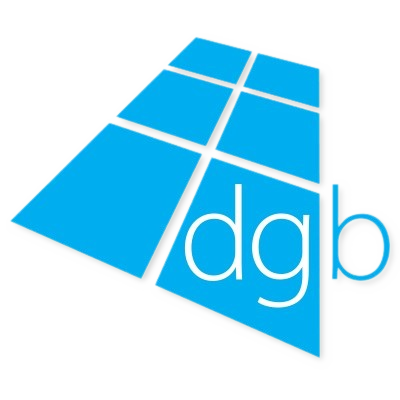 “Our plan is to consistently supply our customers with the highest quality aluminium windows and doors and to satisfy their increasing demand, whilst also maintaining our stringent levels of customer service. 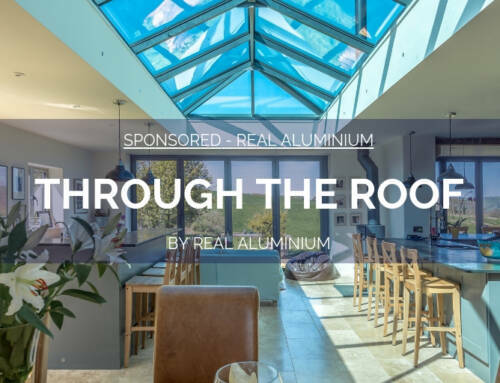 We are a leading force in aluminium and we have very dedicated marketing and customer support teams at REAL who are on hand to give installers all the help they need to get a head start in aluminium and achieve long-term growth. 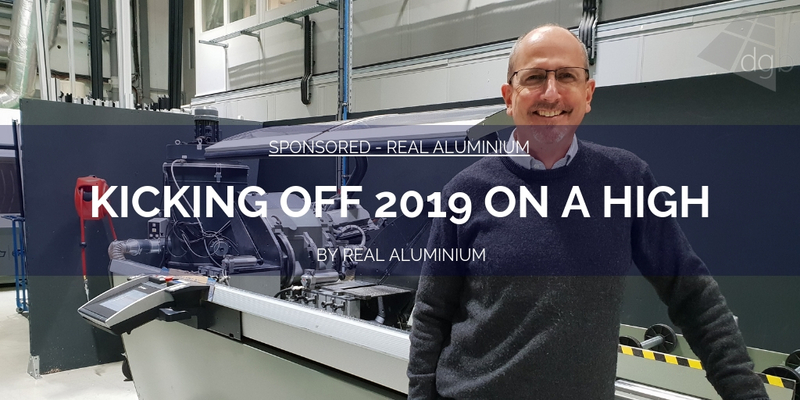 Now with an even brighter 2019 on the horizon, REAL Aluminium says it will be unveiling several new developments to enable customers to win more business and enhance their profits. 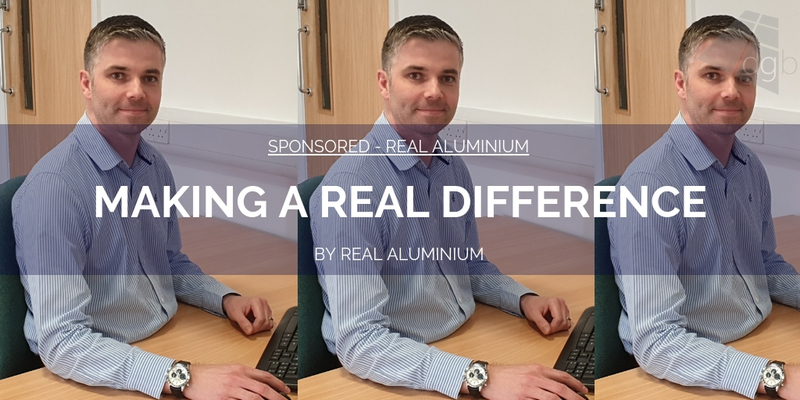 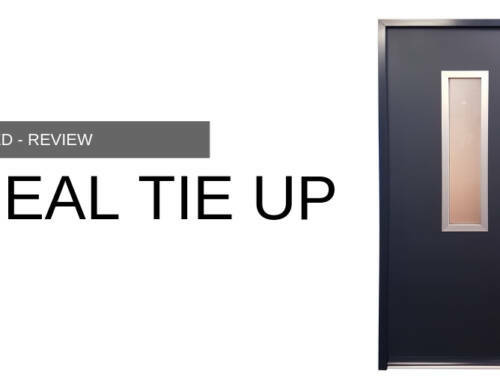 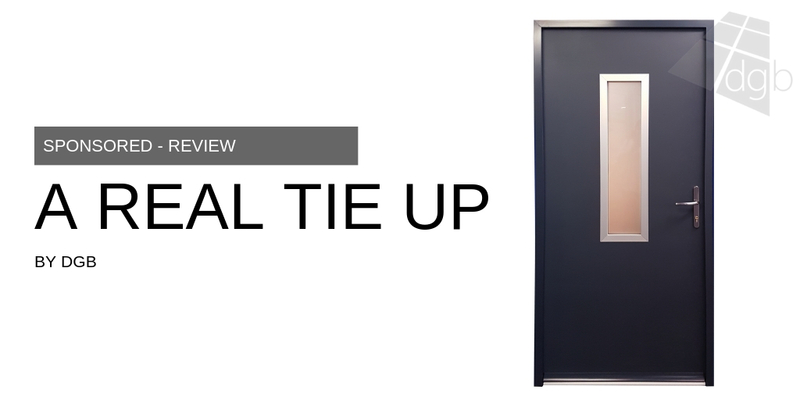 A number of major product enhancements are in the pipeline and REAL also plans to lay on a series of in-depth technical training days to help installers build confidence in aluminium and learn how to avoid costly mistakes. 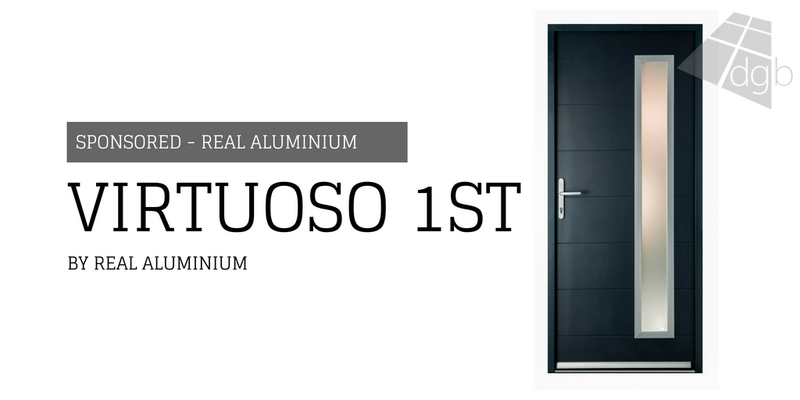 Even with such rapid growth, REAL Aluminium finished the year with a two-week lead time on windows and bi-folding doors. 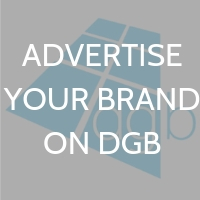 It is ready to help even more installers seize the potential of aluminium and benefit from the higher profit margins it brings by giving them all the resources they need to leap into aluminium. 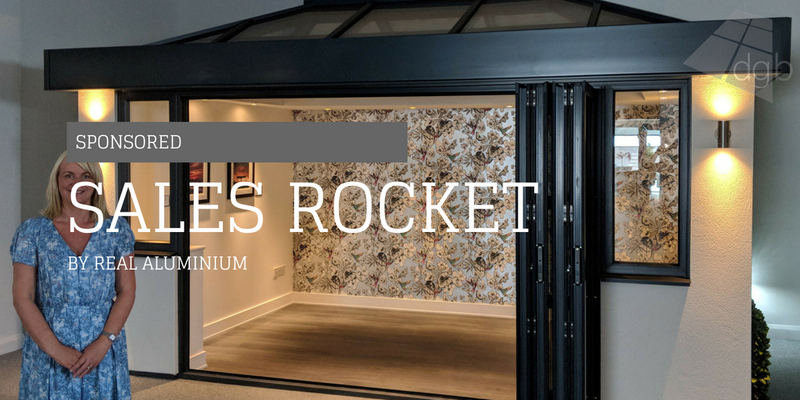 It brings together a complete range of aluminium products, a comprehensive showroom and award-winning sales and marketing support package to help installers to promote and sell aluminium. 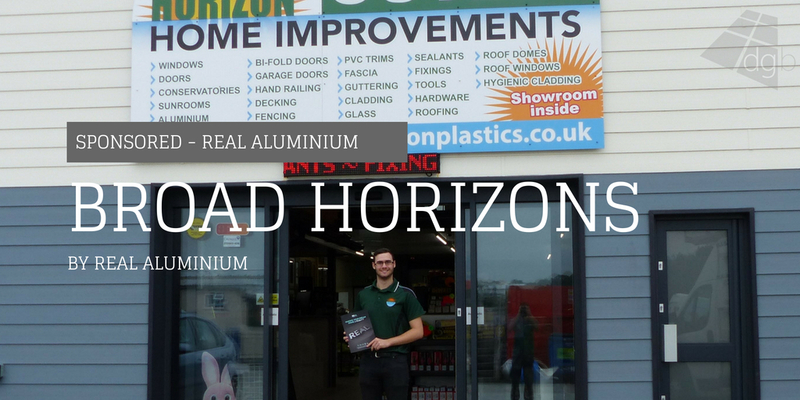 To find out more about REAL Aluminium, call 01453 826884 or visit www.real-aluminium.co.uk.